This northeast corner unit on the 53rd floor features floor-to-ceiling windows with landmark City and Bay Bridge views. There are two private balconies with glass railings for additional enjoyment of the expansive views. The residence itself features a spacious floorplan, Italian cabinetry, high end appliances, many fine finishes, in home laundry, storage and valet parking. 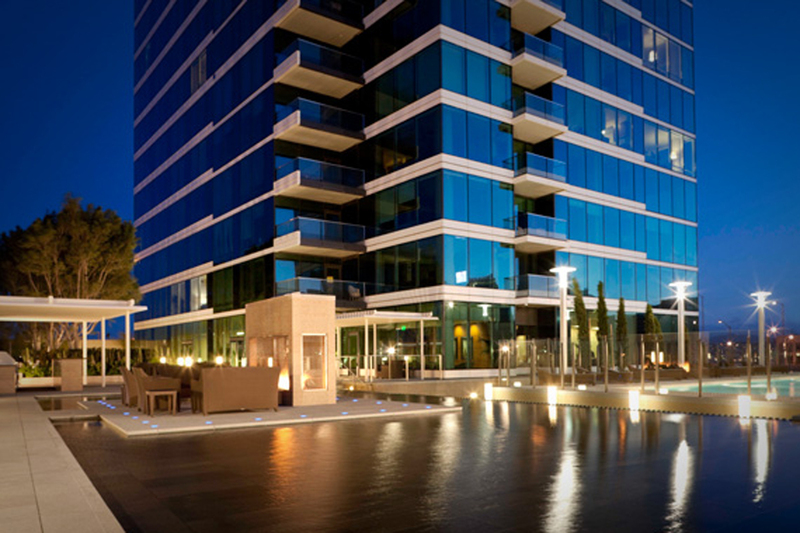 One Rincon Hill is an exclusive, full service property offering a club room, pool, spa/hot tub, BBQ area & fitness center. In addition to the 24-hour doorman/lobby attendant there is also a concierge..